Enjoy spill-proof sipping at work or on the trail with the 20 fl. oz. 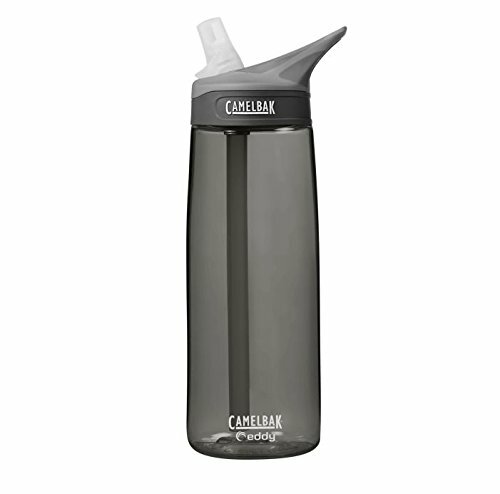 CamelBak eddy water bottle. Handy portable size for on-the-go hydration that fits conveniently in most cup holders.